It’s hard to imagine that 2016 is long gone, and we’ve already entered the second quarter of 2017 and it’s Autumn here in Australia! 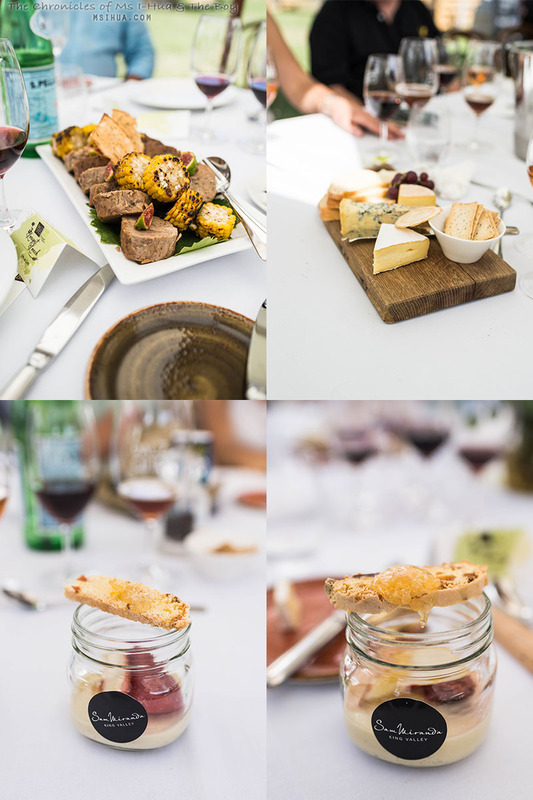 In a blink of an eye, it’s time for this year’s Melbourne Food and Wine Festival! This year, we couldn’t be more excited to be able to take part in the World’s 50 Best Restaurants event when it takes place for the very first time in Australia, the second time only that the prestigious event has been outside of the United Kingdom (last year it was in New York). 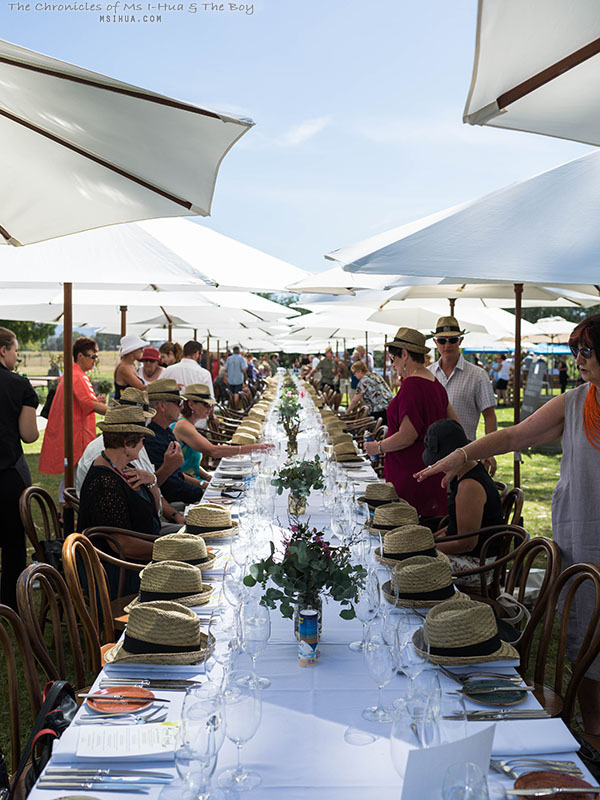 In conjunction with this, Melbourne will also be celebrating its 25th Anniversary of the MFWF event, so what better way than to Throwback to last year’s MFWF, when we attended one of the famed Regional World’s Longest Lunch events. 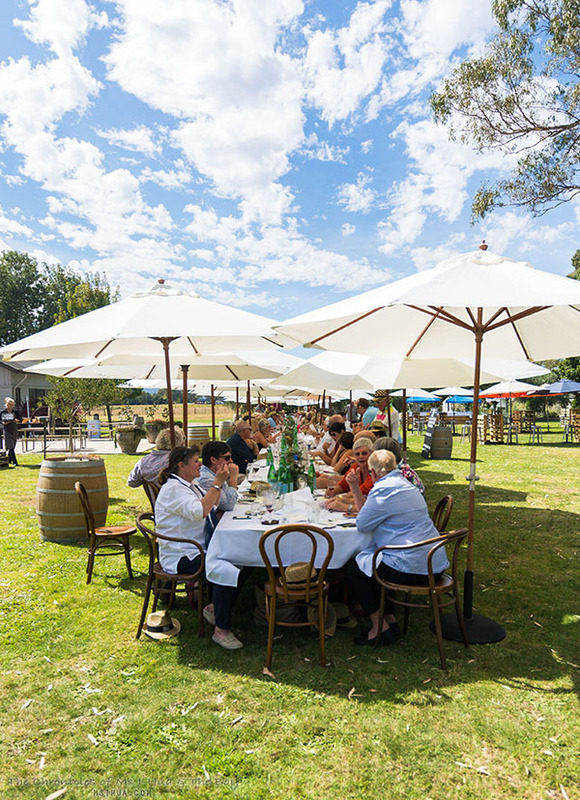 If you are interested in attending one of these fantastic regional events, visit the MFWF website or find the details by following the links. 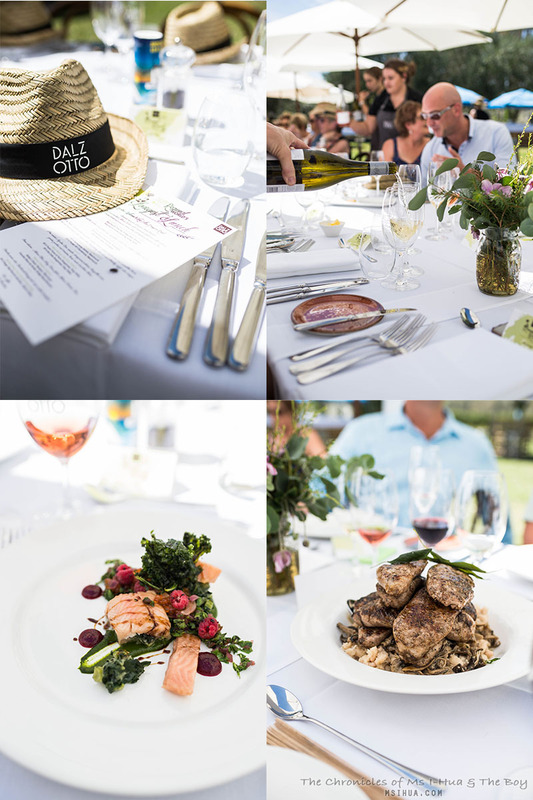 In last year’s Regional World’s Longest Lunch event, The Boy and I were privileged to attend the one that took place in High Country Victoria, Wangaratta, specifically on the picturesque winery of Dal Zotto. 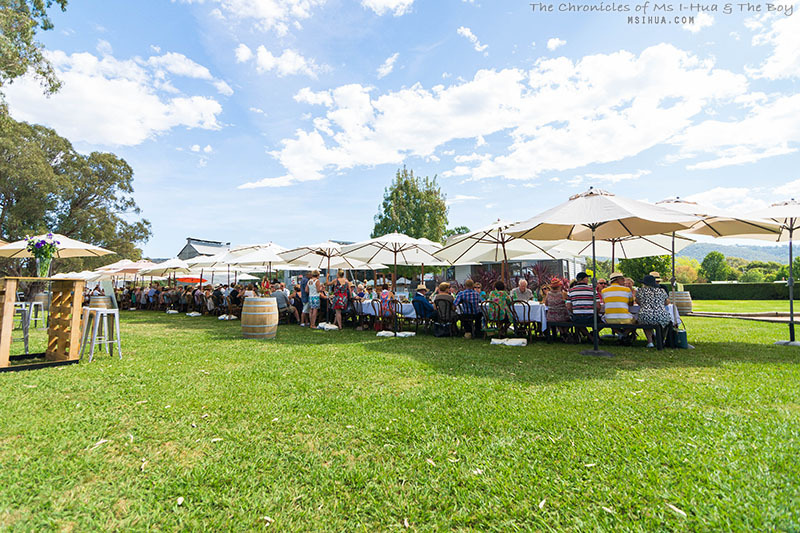 As you can see, we had a fabulous time dining and wining with delicious food and Prosecco on that hot Autumn day last year. We highly recommend taking a Friday off, and making your very own long weekend and partaking in this merry making in 2017.